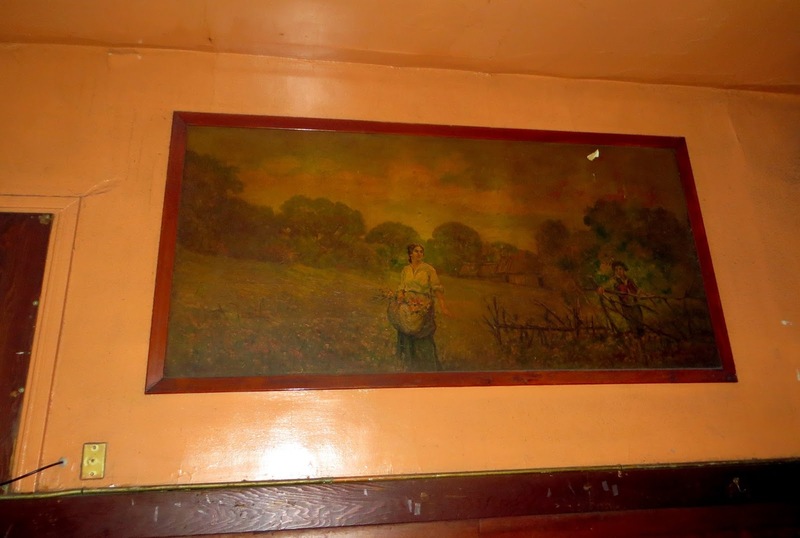 Update: While stories abound about how The Saloon was saved from the 1906 earthquake, after I wrote the post below a commenter brought to my attention a fairly compelling bit of evidence, on the back wall of Spec's, no less, that these stories are in error. 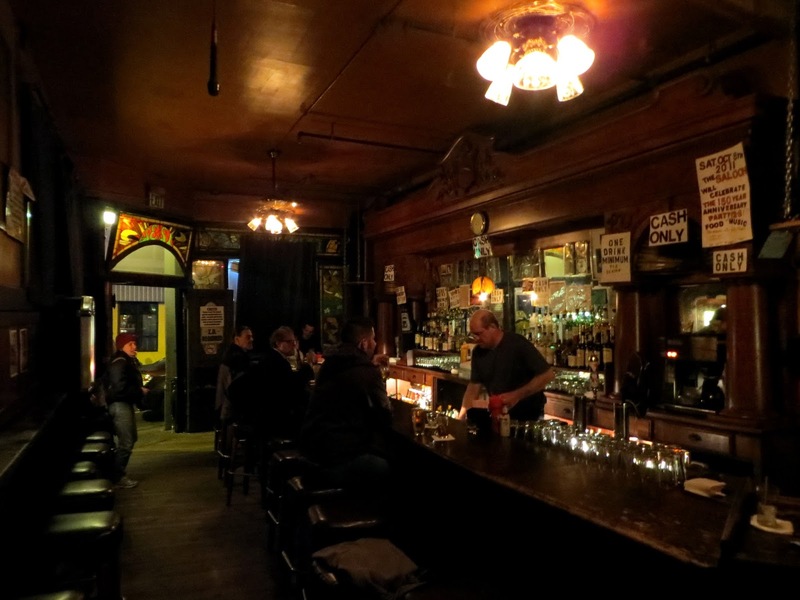 Given that the current building housing The Saloon appears to have been constructed in 1907, I now consider the Little Shamrock to be the oldest bar in San Francisco. This position is based on a somewhat arbitrary decision that to cout as the same bar, an establishment must have remained the same building, so there is certainly ample room for disagreement on my position, even if all my facts are correct. In any case, The Saloon is a fine, old establishment. 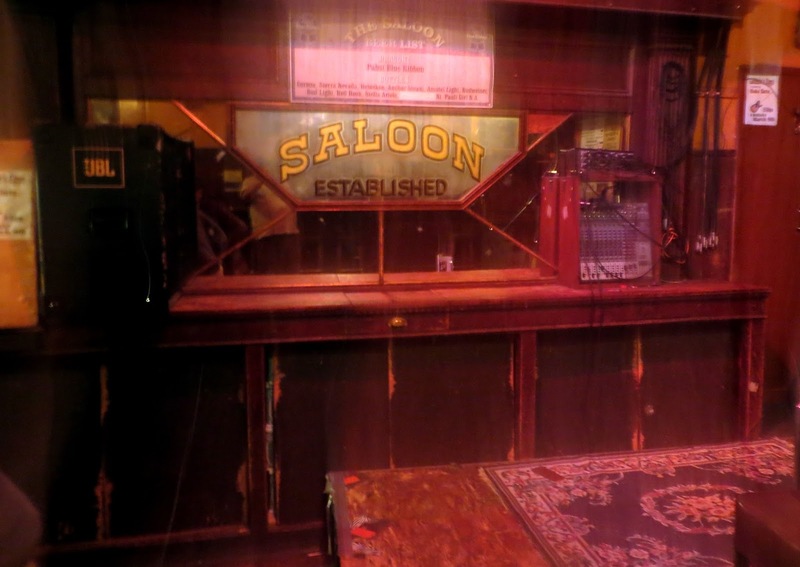 "The Saloon," Wikipedia says, "is the oldest bar in San Francisco, opened in 1863, and also the only bar to survive the 1906 Earthquake." The bar itself says it was opened Oct. 8, 1861, apparently as "Wagner's Beer Hall" (sfweekly), and this seems to be the more reliable date. 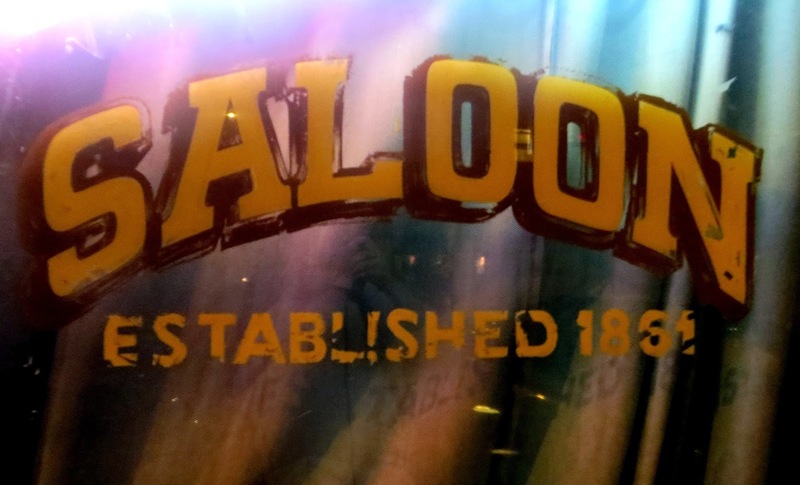 I've found no word on when it became officially named "The Saloon." I have read elsewhere that it is considered to be the 6th oldest bar in the United States, however I would refer to Brookston's fine list of the oldest bars in America, which places it 34th. 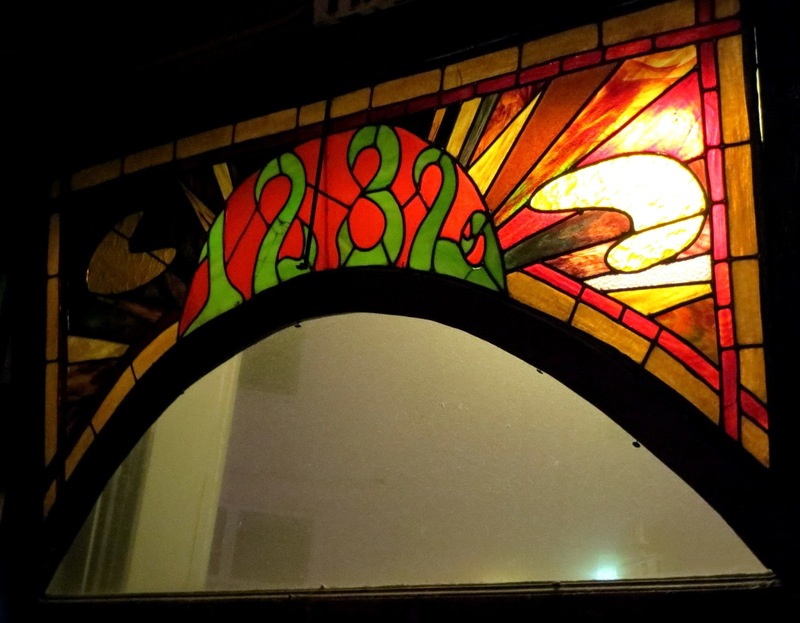 What constitutes the "oldest bar in San Francisco" depends on how you define a single bar. If it is simply how long a certain location (not any particular building) has hosted a bar, then the oldest is probably the "Old Ship Saloon," which is currently in a 1907 building constructed where the original Old Ship Saloon was cut into the side of the grounded ship The Arkansas in 1851. That is assuming also that you consider it a single bar even if it has been known by different names (the Old Ship was "The Brick" for much of the 20th century). There are some references online to the San Francisco Brewing Company (now The Comstock) dating back to 1861, but these appear to be in error (The Comstock location was constructed as the Andromeda Saloon in 1907). If you hold that the oldest bar is the one running longest under the same name then the picture gets much more cloudy. This is usually ignored in the claims of bar age. 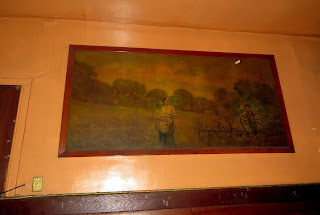 I have not found when "The Saloon" was first known by that name, nor any clear evidence that it has steadily remained that (it seems dubious during prohibition, and even after, when many states outlawed using "saloon" in the name of any bar). The "Little Shamrock" had that name by the mid 1890s (officially 1893, though I believe it was 1894 -- see outsidelands). The Old Ship is not a contender by this standard, as it reverted to the original name only in 1999. 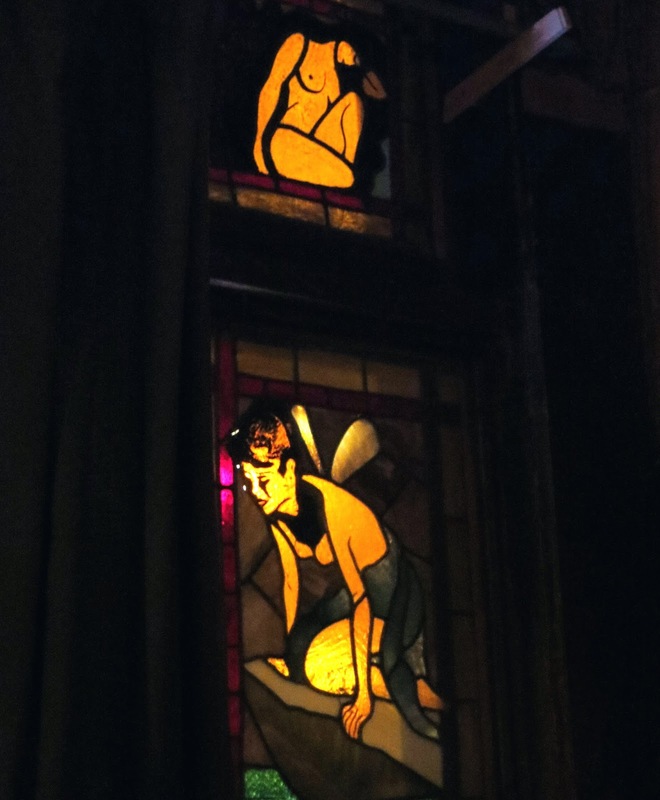 And if places like The Saloon and Little Shamrock had stretches under other names, the oldest consistent name might belong to one of the other bars established shortly after the great fire, such as John's Grill or House of Shields, both of which were founded in 1908. Personally, I am willing to overlook a few years under different names, brief interruptions (longer during prohibition), but I feel that to be the same "bar," the current business has to be in the same basic physical structure as the past versions. Thus I agree with those who consider "The Saloon" to be the oldest in the city. It certainly looks the part, and does not suffer from over indulgent maintenance and beautification. It is very much a dive, and pours the cheap, strong drinks of a dive. It is owned by Myron Mu, who made a living as a French horn player before taking over for his father, who bought the place in the 1950s. It features live music 7 days a week, and maintains a long-time reputation as the best blues club in the city. At the time that I visited it with a couple friends on a Tuesday evening it was fairly dead. But the evident age of the place, the temporarily silent stage area, and the enticing divey-ness all lay in silent testimony to many rollicking times and amusing stories to be heard. The Saloon building was destroyed in the 1906 Earthquake and Fire... a brand new building was built in 1907. This newer building is the one we see today - not bad for being 109 years old!! Love the Saloon!! Thanks for the comment, Mike. I see that the wikipedia entry (https://en.wikipedia.org/wiki/The_Saloon) has also modified the previous statement that The Saloon survived the great fire, so I will need to re-assess my summary of claims to the oldest bar in SF.